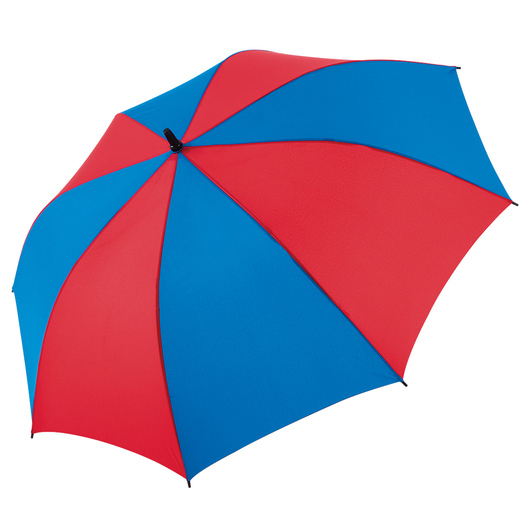 Colourful umbrellas designed to give you the ultimate coverage against any elements. Grab any of these umbrellas and you're good to go! 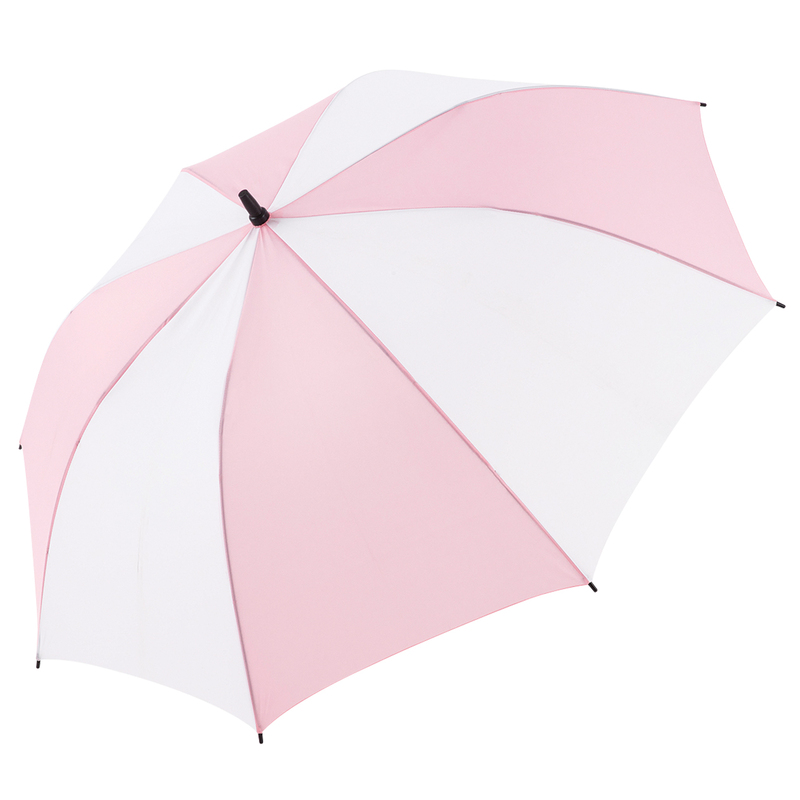 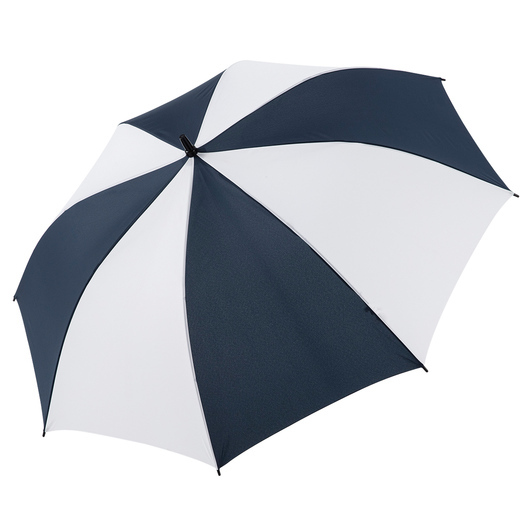 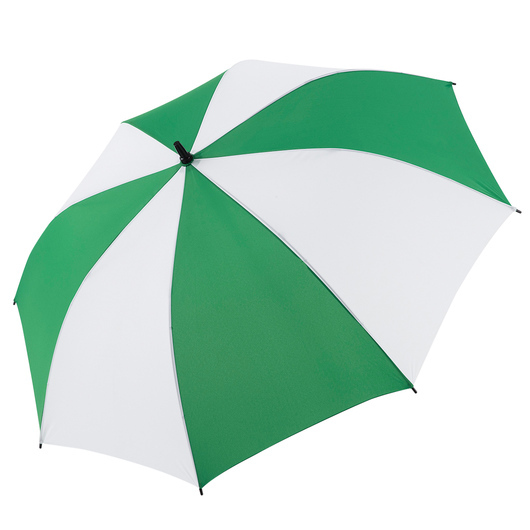 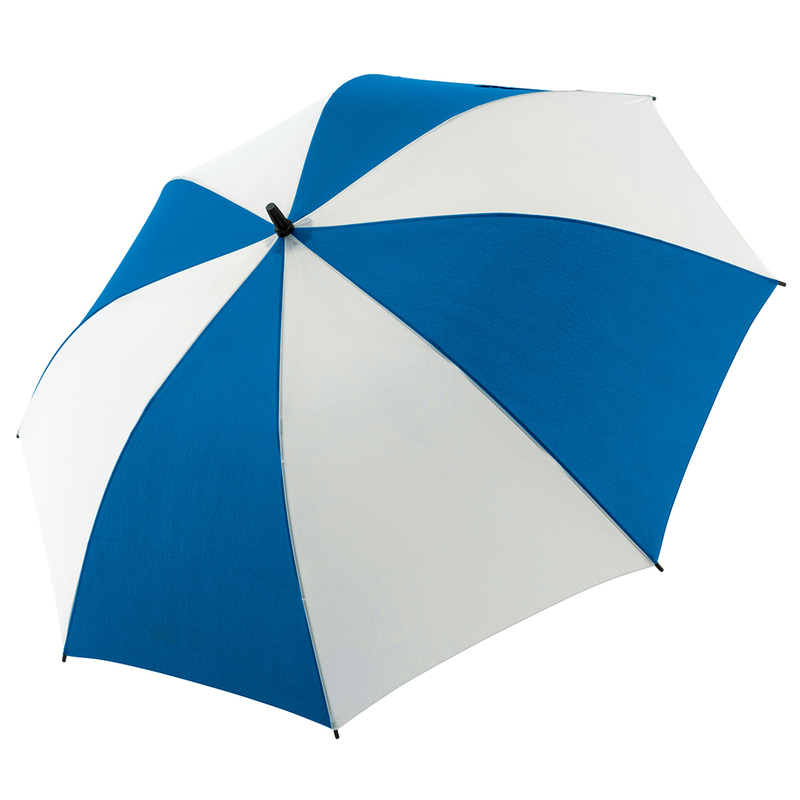 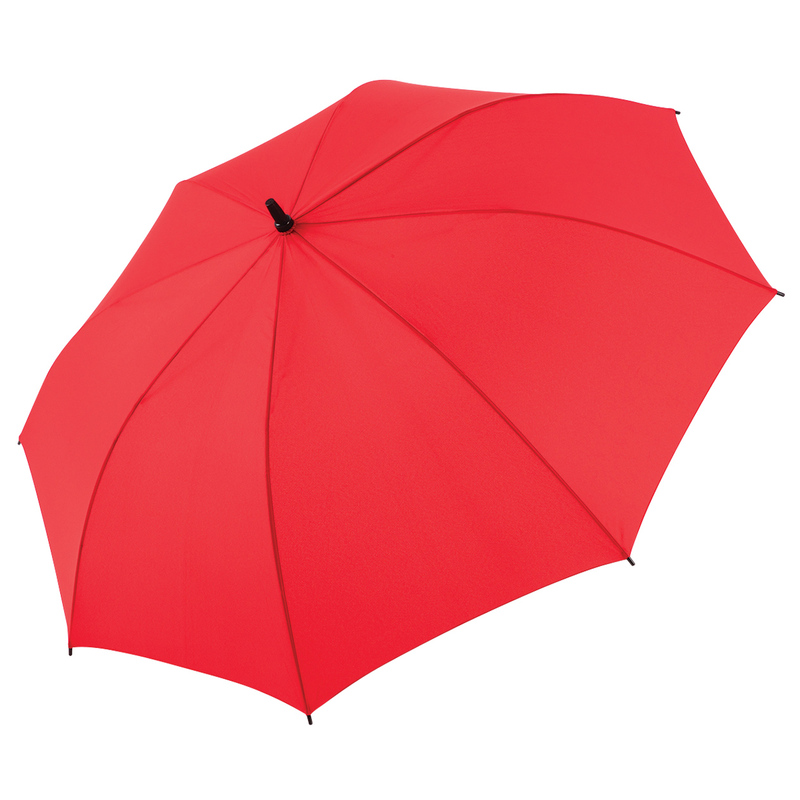 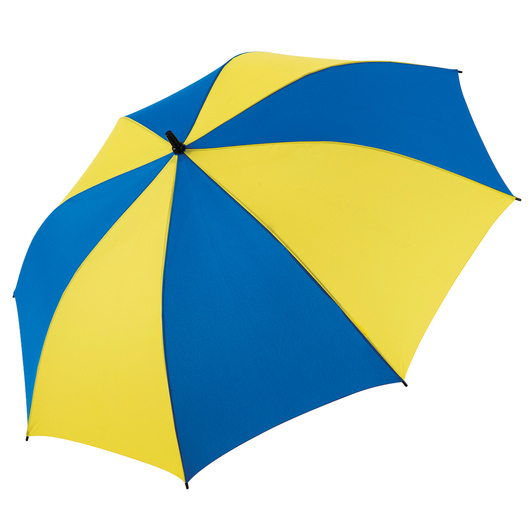 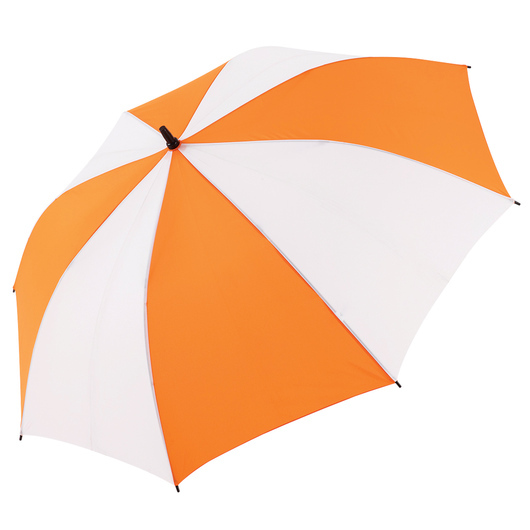 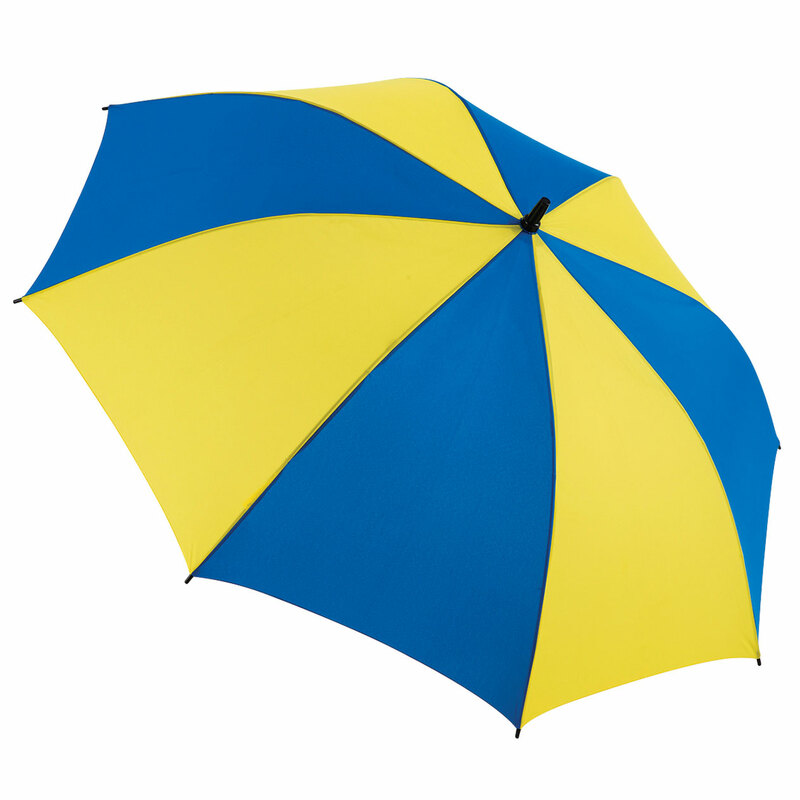 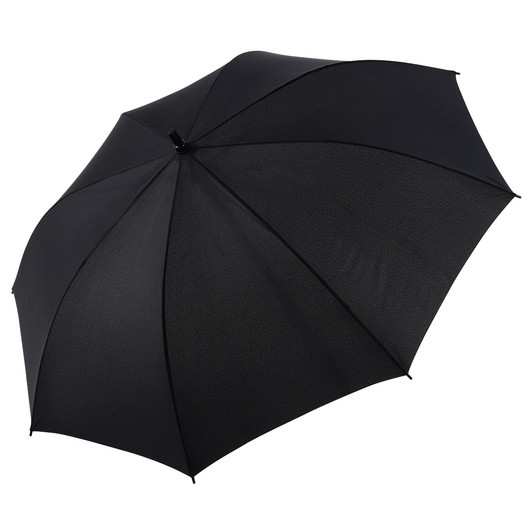 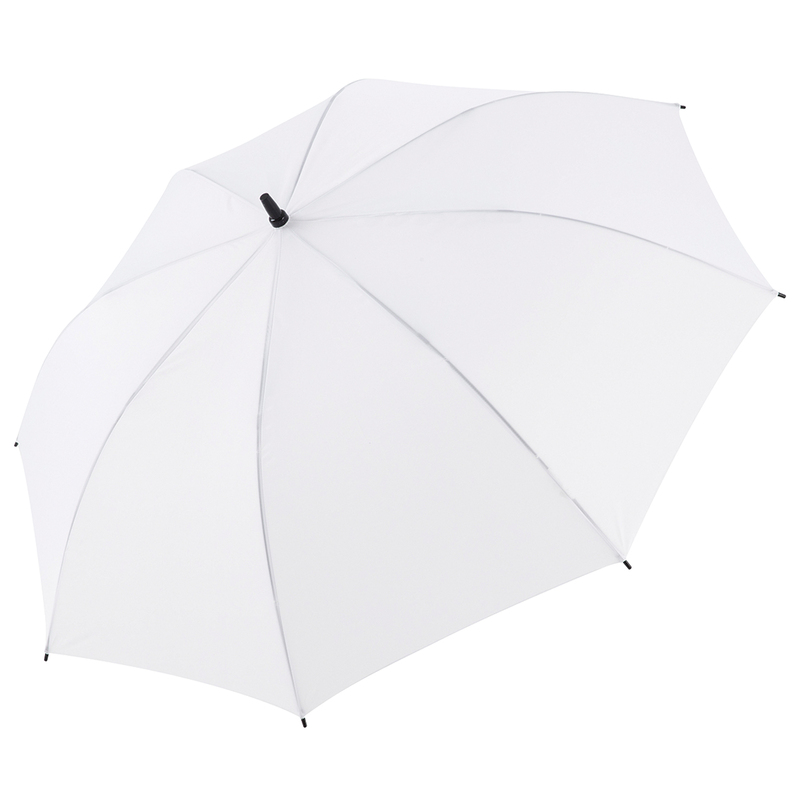 Rain, wind or sun, these umbrellas got you covered. Made from 190T high quality pongee fabric and boast an SPF rating 30+ protection. They also feature a wind-resistant frame courtesy of their full fibreglass shaft that has an auto-opening mechanism and an EVA foam handle to complete the look.